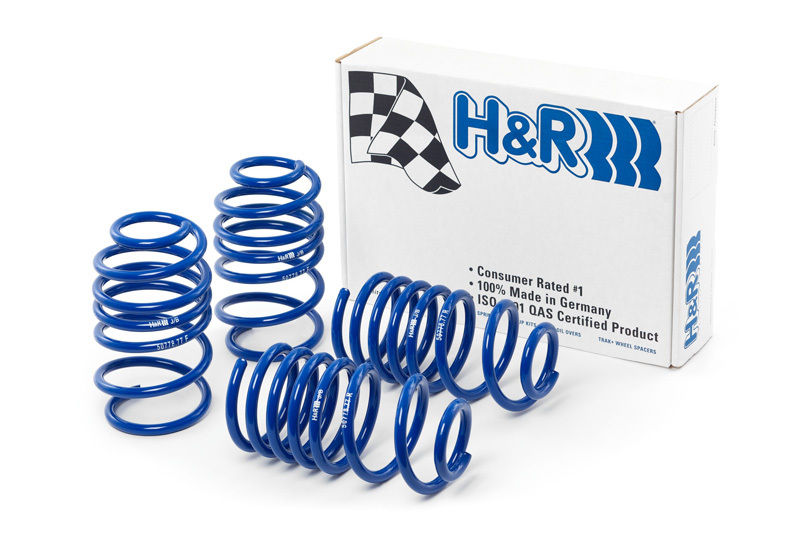 Give your Camaro the most aggressive setup with a lowering springs with these H&R Super Sport Springs. If you want a more aggressive stance then the normal H&R Sport Springs give your Camaro, then these H&R Super Sport Springs are right for you! They provide you with all the benefits of the normal H&R Sport Springs but they lower your Camaro .4" more in the front and rear. Allowing for a more aggressive feel and even lower center of gravity, for the best handling possible from a lowering spring.